On December 7 1996, You Must Love Me spent its final week on Billboard’s Top 40 Mainstream chart. The song spent a total of six weeks on the Top 40 Mainstream chart, peaking at #23 during the week of November 23rd. 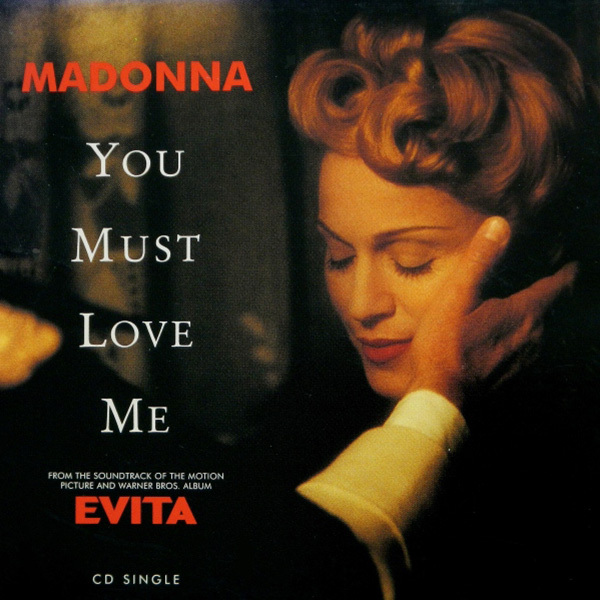 You Must Love Me-Perhaps Madonna’s most achingly beautiful ballad! Madonna sings and cries You Must Love Me with a searing, deep and beautiful sadness that is believable and convincing! I love You Must Love Me! Beautiful song by Madonna!